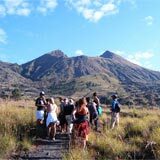 Mount Batur Sunrise Trekking Combine Bali Rafting Ayung River is one of combination tour package that we created to solve your short holiday in Bali island. 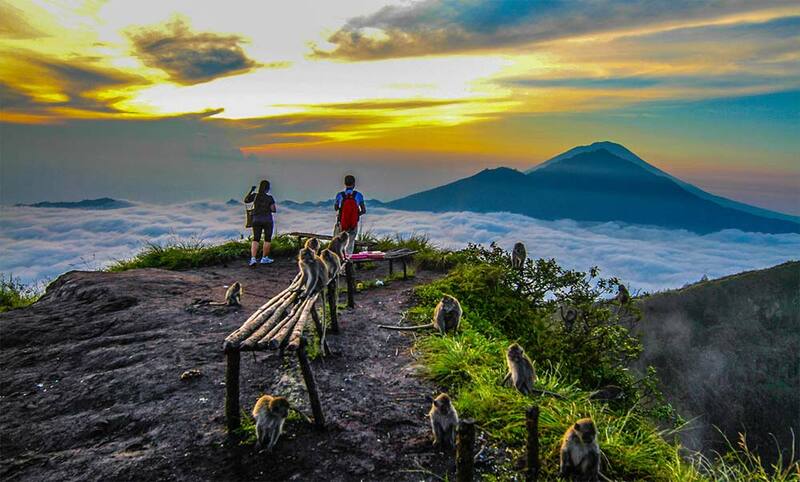 Mount Batur is an active volcano in Bali and it is second highest peak after Mount Agung. 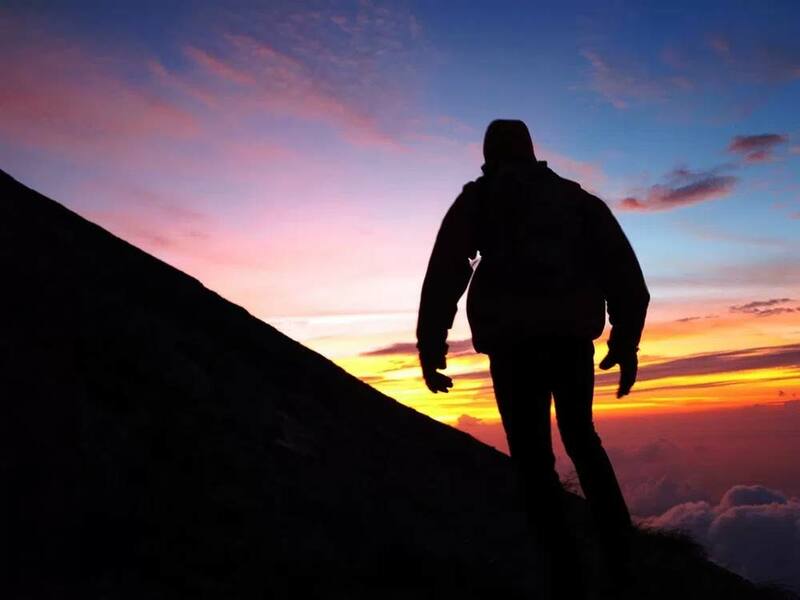 Mount Batur is 1717 meters above sea level, Mount Batur Sunrise Trekking is one of the best trekking package in Bali to see the amazing and the most beautiful sunrise in Bali with background of Batur Lake, Mount Agung, Mount Rinjani in Lombok island, and the village around the slope of Mount Batur. 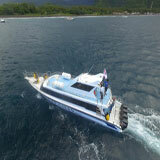 Besides, we will combine this tour package with water rafting at Ayung river. 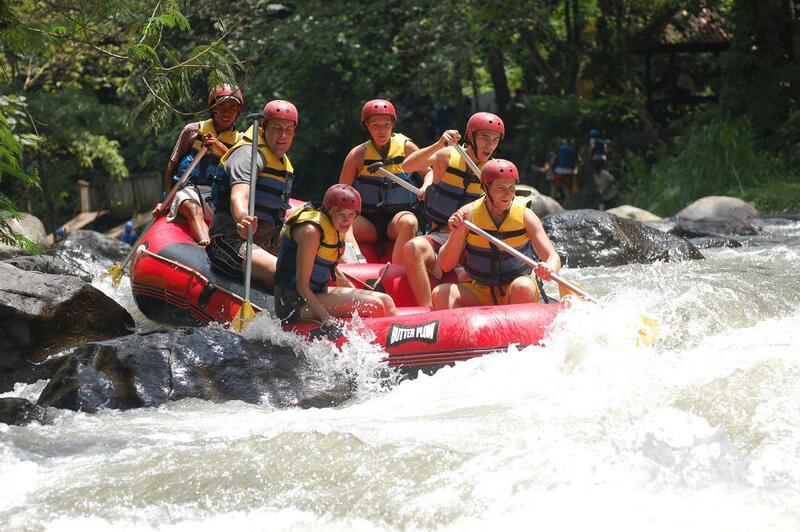 Ayung river rafting is one of the most popular river rafting trips in Bali beside Telaga Waja River Rafting. 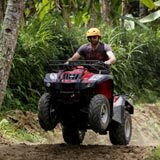 Ayung River is located in Ubud around 1 hour and 15 minutes driver from Kuta. 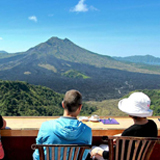 Pick up from the hotel between 1.30 am and drive to Mount Batur start point at Kedisan Village. 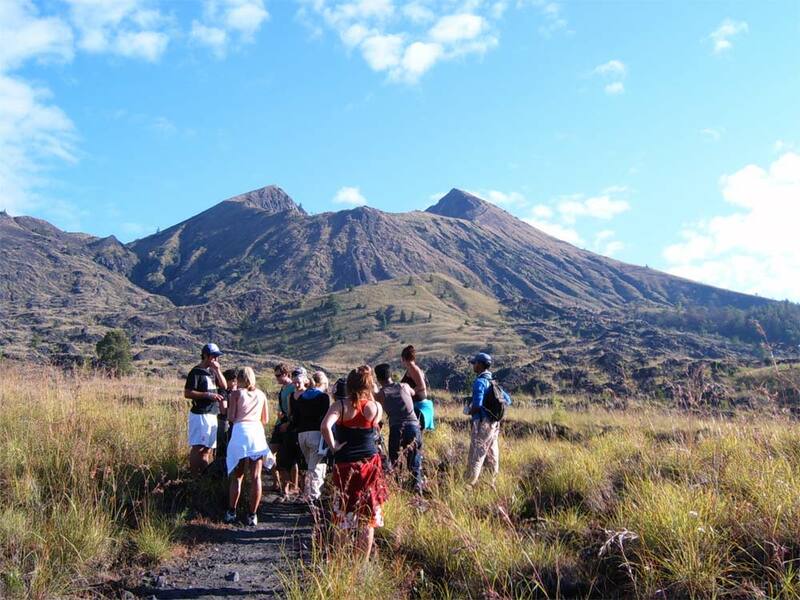 Upon arrival will be welcomed with Batur Trekking Guide and will give you small brief before trekking started. 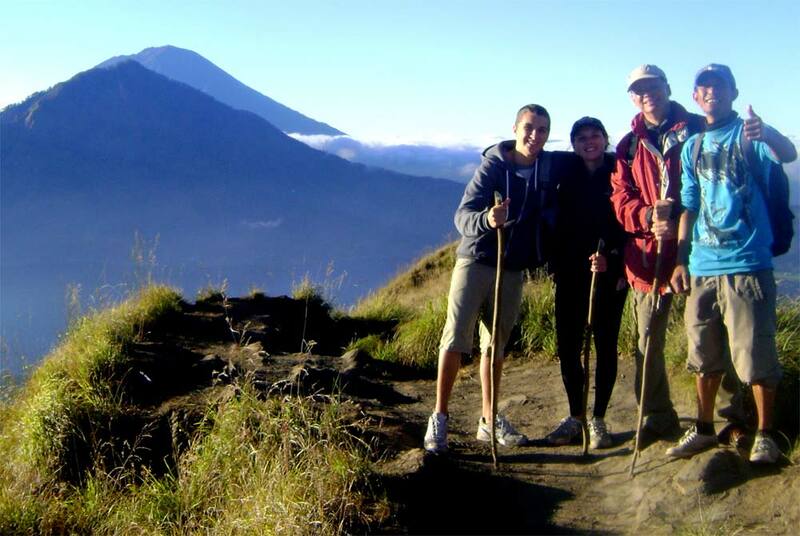 Afterward, we will start Mount Batur Sunrise Trekking accompanied by local trekking guide to the top of Mount Batur. 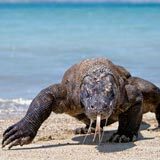 It takes 2 hours up and 2 hours down, you will pass the Balinese plantation, rocky road, small forest and upon arrival at the top, you can have breakfast while waiting for the sunrise. 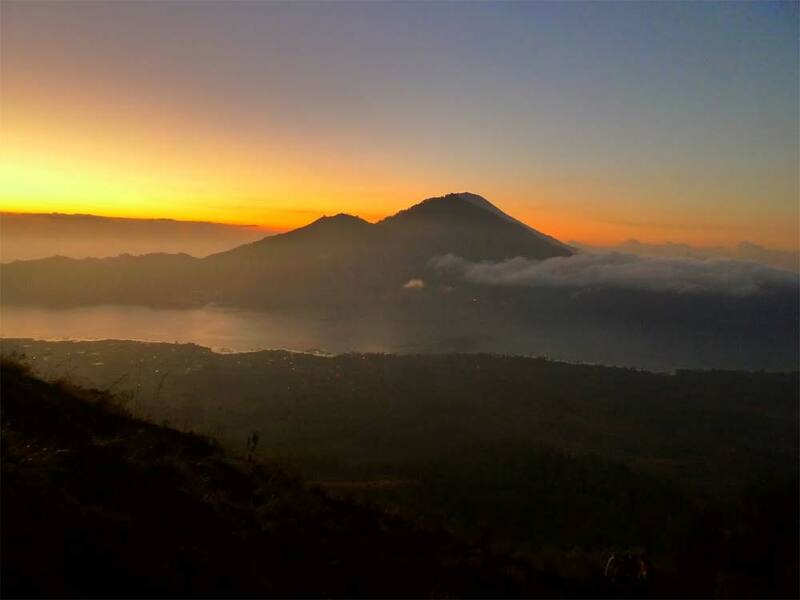 Between 6-7 the sunrise will come and you will experience with the beautiful background of Batur Lake, Mount Agung, Mount Rinjani in Lombok island, and the village around the slope of Mount Batur. 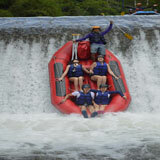 After finished, we will take you back to the car and drive to Ayung river around 1 hour for white water rafting. 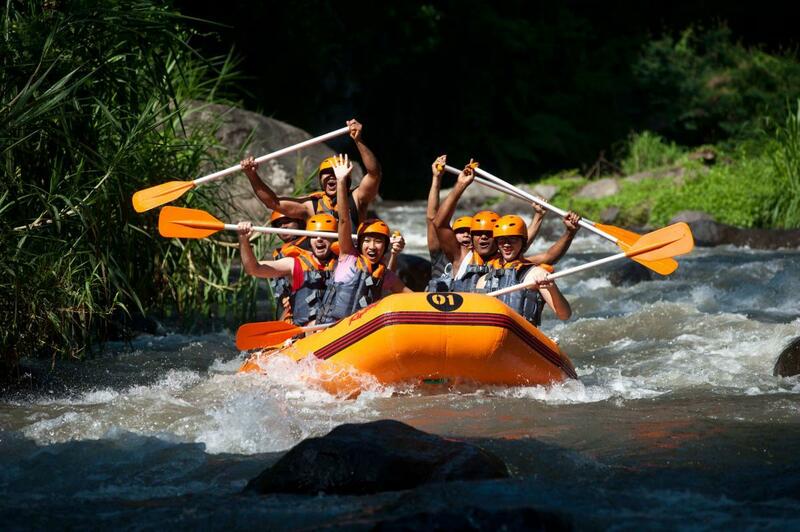 Upon arrival, you will get international standard equipment such as helmet, paddle, and life jacket then meet with professional rafting guide to get small brief before start the white water rafting Ayung river. 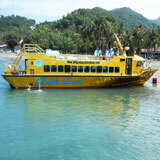 The rafting trip will take 12 km and 2 hours on the river. 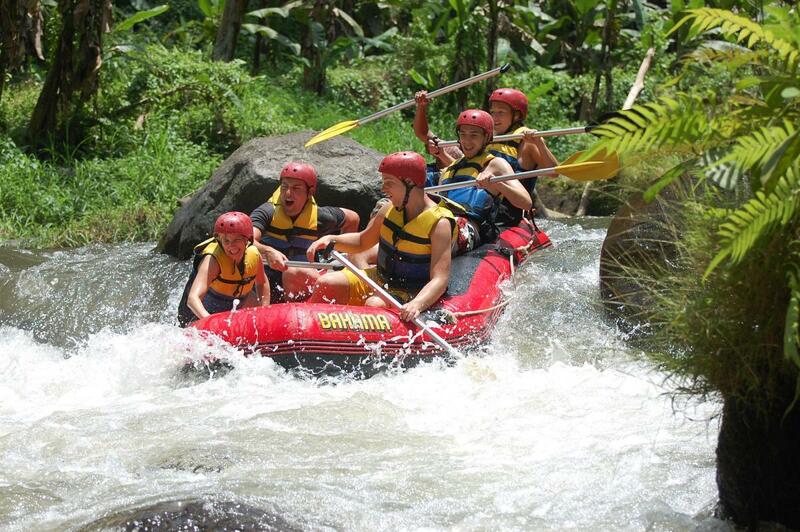 Ayung river white water rafting also provides you with the wonderful landscape in green on both sides of the river. 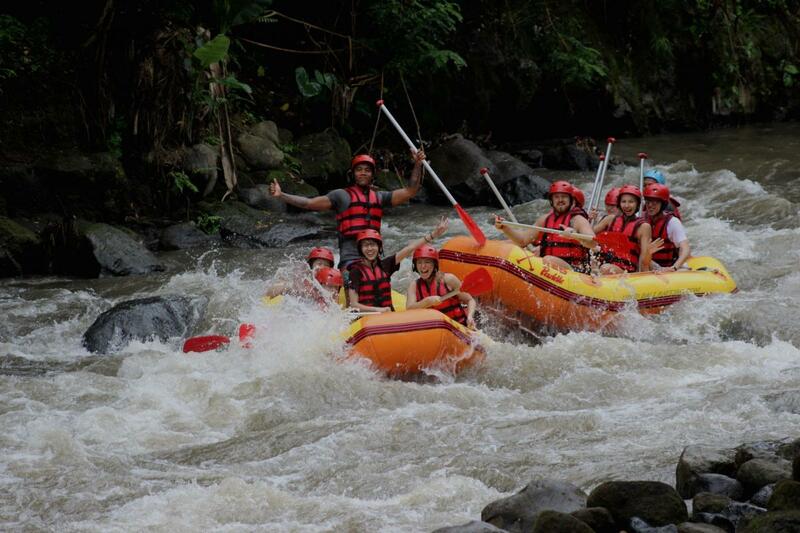 You will never sorrow your decision to join with Ayung river rafting during your holiday in Bali. For the more great memory, you can watch the unique carving from Ubud artists along the Ayung river rafting Bali track for approximately 200 meters. 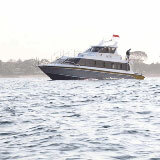 After that, we will take you to have lunch at the restaurant with buffet lunch and then come back to your hotel again.